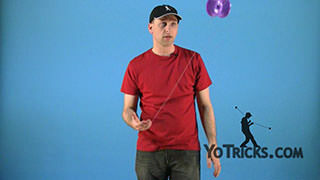 Learn how to do the Basic Offstring Finger Grind (4A). Basic Offstring Finger Grind Yoyo TrickThis is the Basic Offstring Finger Grind, and it looks like this. 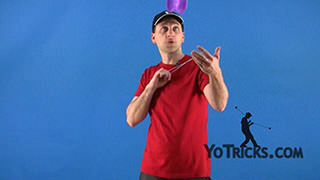 You will notice that I am wearing a glove for this trick. 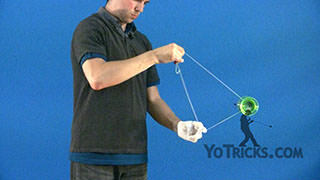 Gloves allow for Grinds to last longer, which in turn makes it a lot easier to learn how to do Grinds. 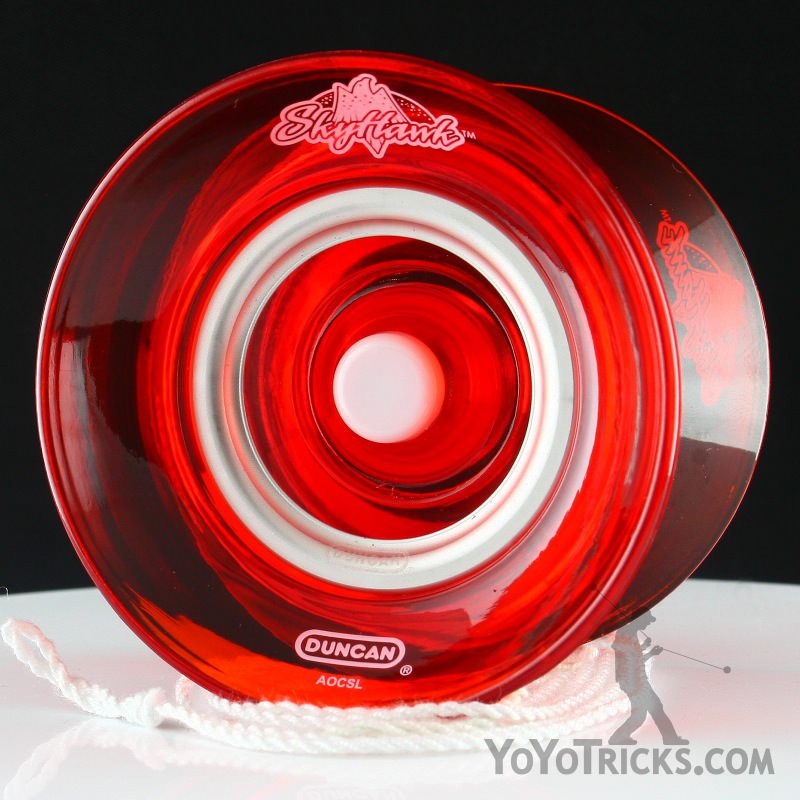 A few tips for making Grinds last longer, is, just like in a 1A Grind, you are going to want to tilt your fingers down, so that way it counteracts the spin of the yoyo. 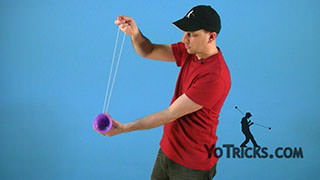 Otherwise the yoyo will shoot up your arm if you keep it straight. 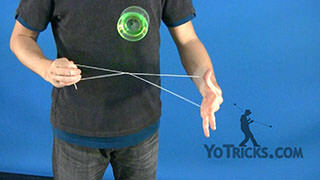 You don’t want to tilt your fingers too far down, or the yoyo is just going to fall off of your fingers. 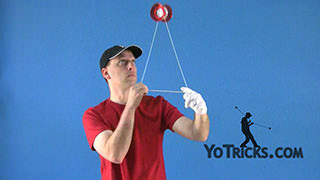 You are going to want to experiment with that balance of how far down your fingers should be angled. 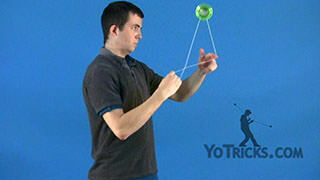 Also, you are going to want to line up your fingers with the groove of the yoyo. 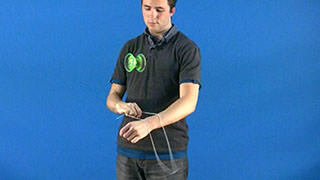 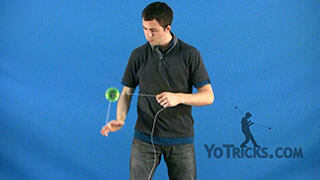 The way that the fingers are bent is going to affect the way that the yoyo is going to tilt from one side to the other. 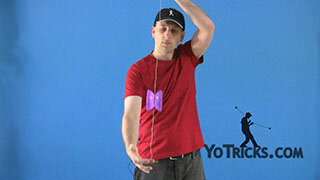 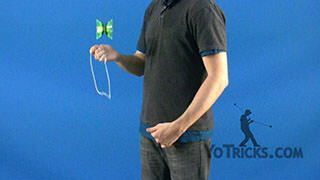 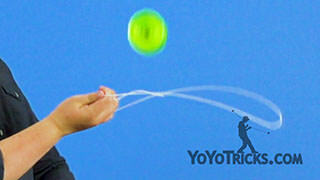 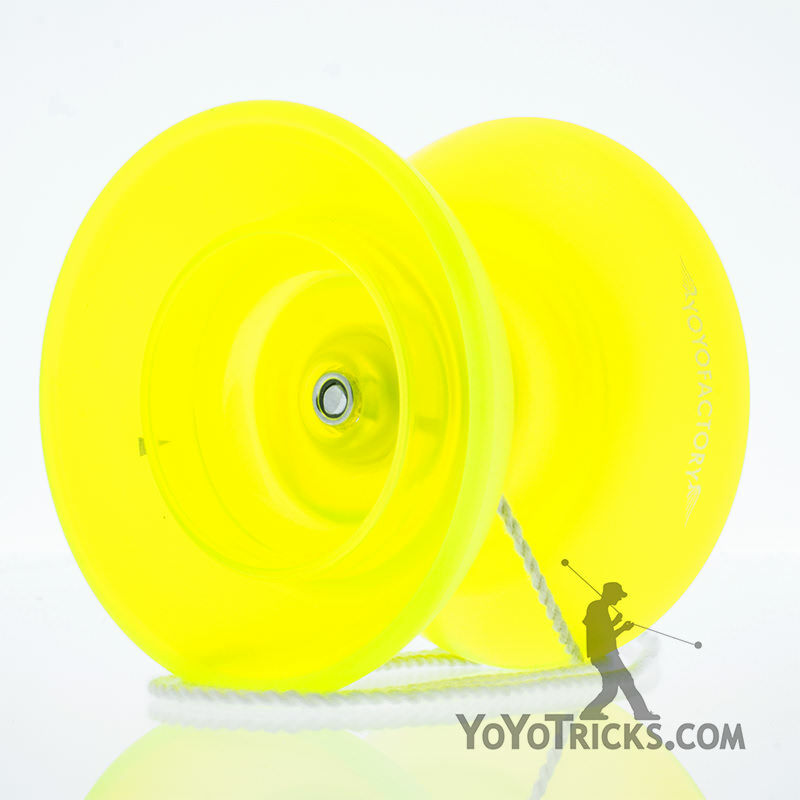 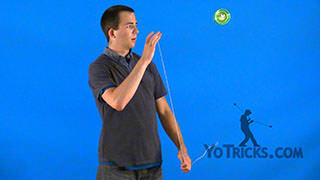 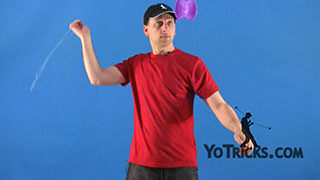 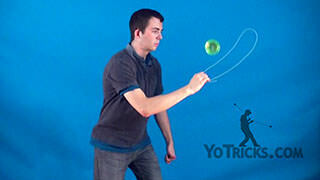 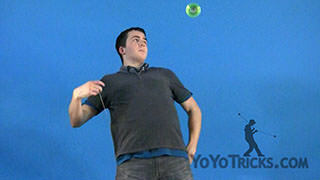 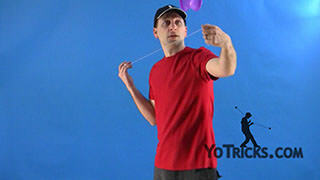 If you have your fingers curled in then the yoyo is going to tilt one way or the other. 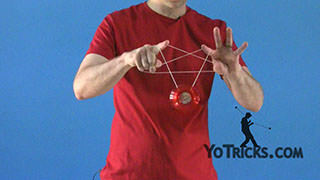 So, you are going to want to keep your fingers straight along with the groove of the yoyo. 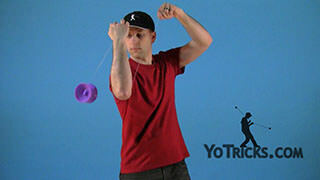 You can also play with the tilt of the Grind by turning your fingers to the left and to the right. 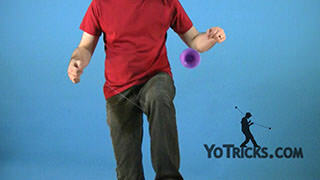 With that, you will notice that I am doing a whip at the end of each Grind. 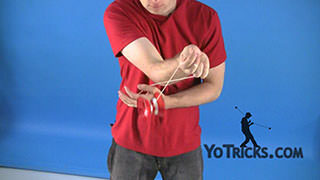 You can do that with the Over Whip, you can do it with the Underhand Whip, or you can just toss it up into the slack loop. 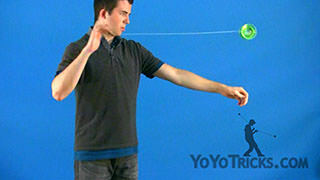 It doesn’t matter which way you whip it. 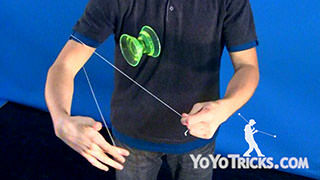 Other than that, that is the Basic Offstring Finger Grind.